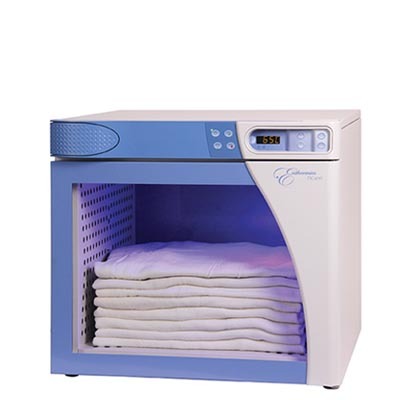 DC750 Blanket Warming Cabinet - J.D. 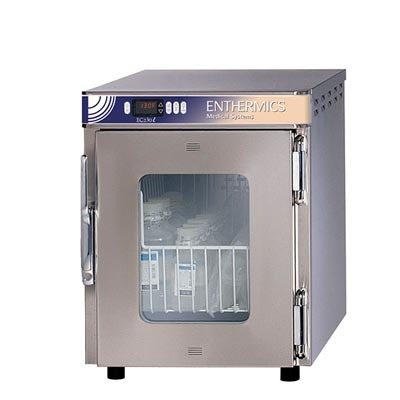 Honigberg International, Inc.
Use the floor-standing DC750 blanket warmers in the operating room or labor and delivery rooms to keep patients warm through the entire procedure. 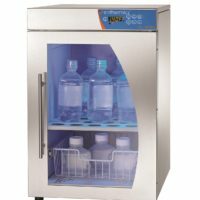 The patient-friendly design allows you to put these aesthetically pleasing units right where they are needed, allowing nurses and aides to maximize their time. 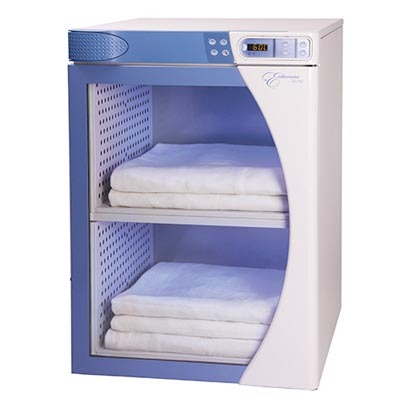 Stack with a DC400 blanket warmer for additional capacity. 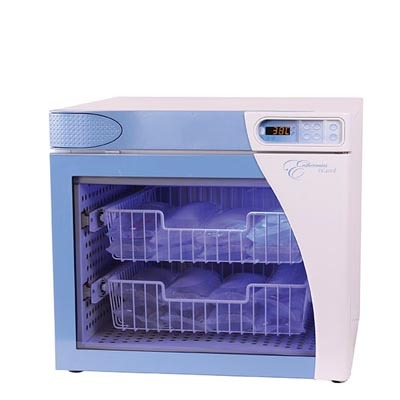 Mix and Match: Pair with a Designer Series fluid warming cabinet to complete your patient warming system. Stacks with DC400 fluid and blanket warmers.